Introducing your baby to solid foods, often called weaning onto foods, should start when your baby is around 6 months old. It’s a really important step in your baby’s development and it can be great fun to explore new flavours and textures together. 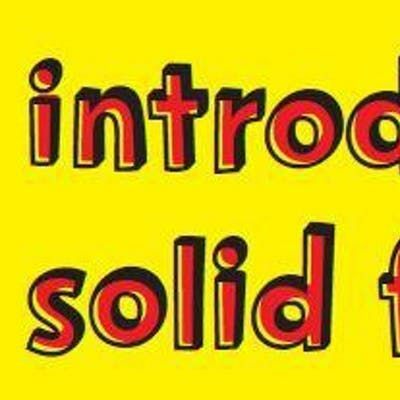 This workshop is here as an introduction to solid foods for you and your baby and an opportunity to meet other families at this exciting developmental time. This workshop is run by the Southern Health NHS Foundation Trust Health Visiting Service. More information on the HV Service can be found here. 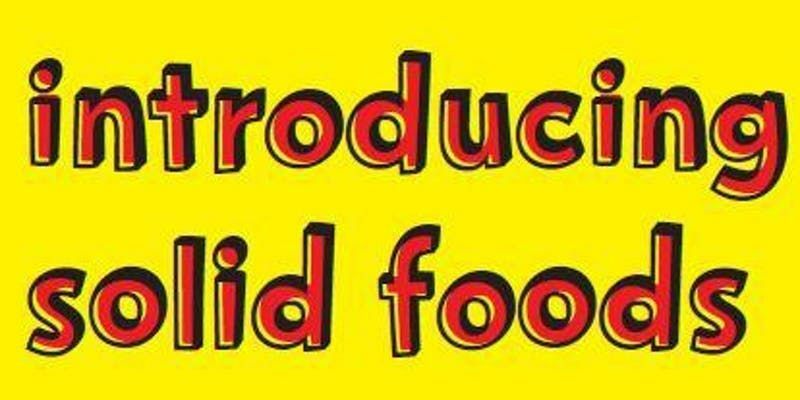 Please click here for a copy of the 'Introducing Solid Foods’ leaflet which offers support, advice and practical tips. This workshop is open to all parents and carers of babies registered with a Southern Health NHS Foundation Trust Health Visiting Team.